HomeLifestyleHow to eat vegetables? Raw or Cooked? How to eat vegetables? Raw or Cooked? Yes, we have wondered at times to cook the vegetables or eat them raw. There's no easy answer, since cooking powers up the nutrients in some vegetables—and does the exact opposite in others. 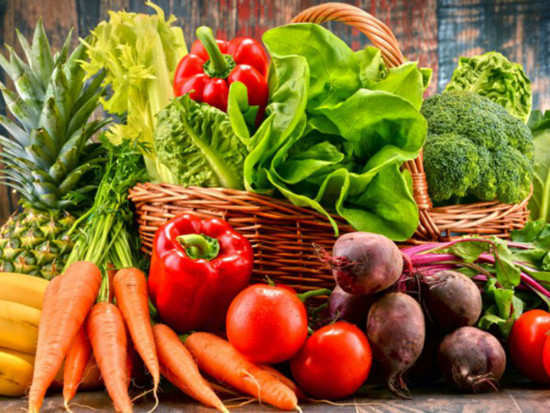 Dawn Jackson Blatner, RD, a registered dietitian said, "Some produce is most nutritious uncooked, while other kinds need heat to bring out the best in them.” All veggies cooked or raw are a go. No discrimination necessary. Most people don’t get the daily recommended intake of veggies, so if you’re getting them in cooked or raw you’re doing your body a whole lot of good. Scientists believe you do, in fact, get more calories from the same amount of food when it’s cooked, as opposed to raw. The system used to measure calories doesn’t take into account the energy used to digest food. In other words, when you cook food, you’re breaking it down a little in advance of your body doing so. This means the body will have to do less work to absorb nutrients and you’re burning less energy. Raw food requires the body to work harder, burning off some of the calories it’s ingesting. Is gluten-free food really healthy for your body? Did you know obese dogs have a lot in common with obese humans? 1How to eat vegetables? Raw or Cooked? 2Is gluten-free food really healthy for your body? 8Did you know obese dogs have a lot in common with obese humans?